For additional assistance please contact HeggsMoparParts.com via email at support@heggsmoparparts.com or by calling (480) 830-8001. Charger, Magnum, 300. Challenger. Without awd. Standard brakes. Without heavy duty. With independent susp. Without police vehicle. Without performance brakes. Without brembo, without performance. Without brembo brakes, with solid rotors. HeggsMoparParts.com is proud to offer genuine OEM parts and accessories for your Mopar - Chrysler, Dodge, Jeep, or Ram vehicle - at competitive prices! Our experienced staff is here to help you in every way with your parts and accessories needs. 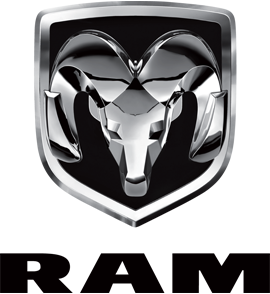 We combine competitive pricing, Mopar expertise and discount shipping rates on Brake Pads for your vehicle to provide the best experience out there. Don't hesitate to reach out if you have any questions or concerns. Mopar marked their 80th anniversary in 2017 but have no plans for retirement or looking back. Mopar is dedicated to reinventing the ownership experience through their relentless drive to serve customers both on and off the road.